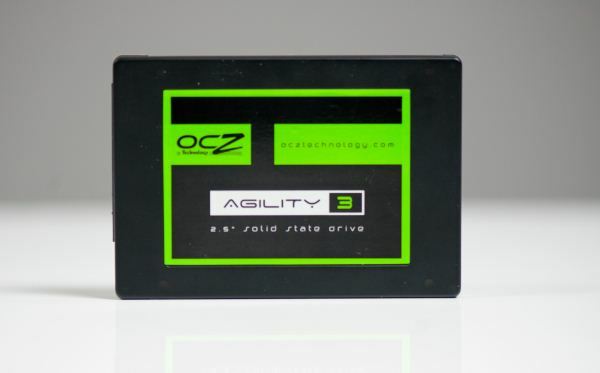 Today OCZ added two more capacities to their Agility 3 lineup: 180GB and 360GB. 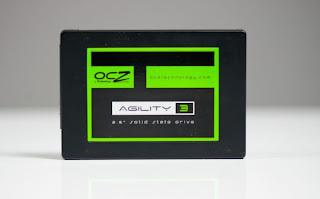 Agility 3 isn't the firstSSD series to feature such SSD capacities, but more often we see 120GB, 240GB, and 480GB SandForce based SSDs. However, making a 180GB or 360GB SSD isn't any more difficult. The SF-2281 controller supports up to eight channels but it can also run in 6-channel mode and that's how you make 180GB and 360GB drives.